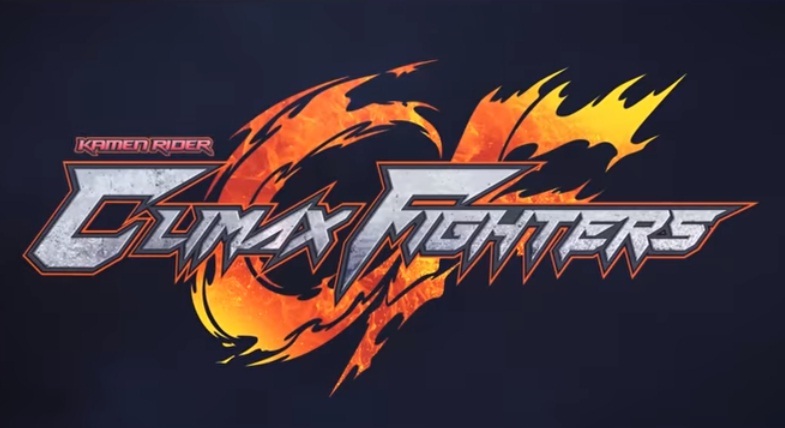 Bandai Namco has posted the english subbed version of the second trailer for Kamen Rider Climax Fighters that also highlights the secondary Kamen Riders! The trailer features an in-depth guide to the Rider abilities plus it also highlights Kamen Rider Brave, Kamen Rider Specter, Kamen Rider Mach, Kamen Rider Baron, Kamen Rider Beast, Kamen Rider Birth and Kamen Rider Accel. Kamen Rider Climax Fighters is scheduled to be released for the Playstation 4 this December 17th and will cost 7,600 yen for the regular version and 11.000 yen for the limited edition version.